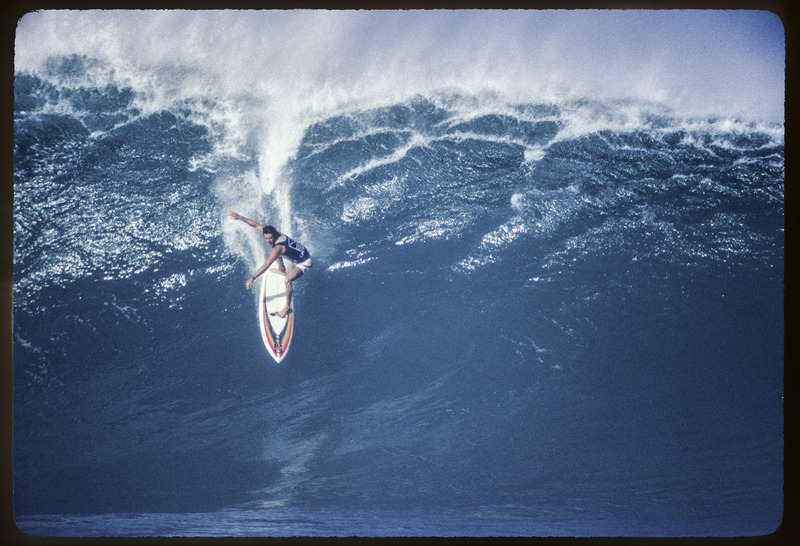 James "Booby" Jones was a local town charger that was one of the dominate surfers in the 70's. Booby would come up from the South Shore and would ride some of the biggest Pipe waves ever, backside. He was one of the guys that started the era of backside wave riding at Pipeline.